Welcome to A Sampling Bee! Today, I share with you Fruigees Fruit & Vegetable Pouches. Fruigess Pouches are full on Organic Fruits and veggies. They are portable, kids love them and adults do, too! Fruigees was started by two cousins, David and Josh. These cousins were inspired to make Fruigees Fruit & Vegetable Pouches by David seeing fellow students in his pre-med class eating baby food pouches. The two immediately got to work, started cooking an Fruigees was born! Fruigees come in three flavors: 24 Carrot Orange, Nothing Beets Cherry and Kalefornia Grape. 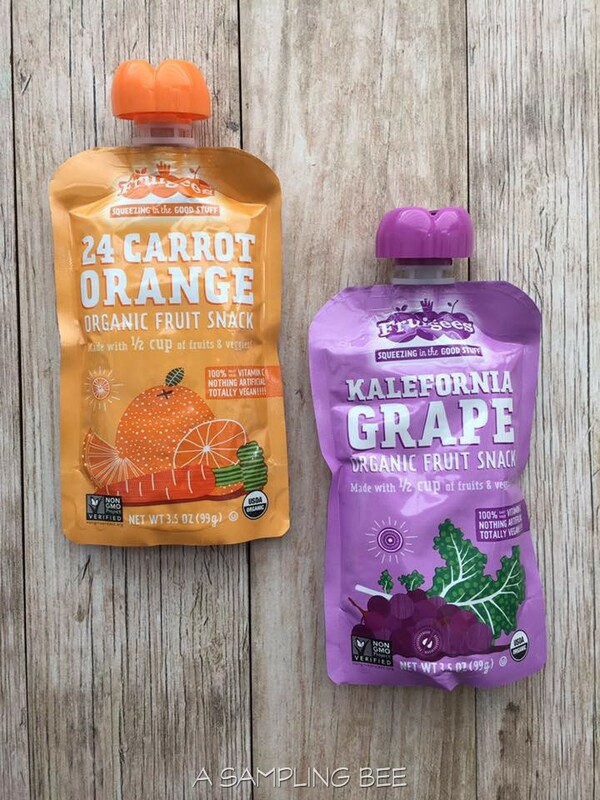 Each 3.5 ounce fruit & veggie pouch has 70-80 calories, 100% Vitamin C and 12-14 grams of sugar. Fruigees are certified Kosher, 100% Organic & gluten-free, BPA free, Vegan and non-GMO. They are also manufactured in the USA. 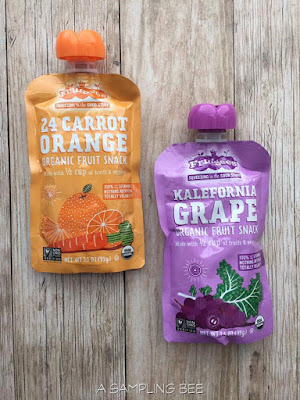 The pouches contain 1/2 cup of fruit & veggie juice and contain NO added sugar. We are huge fans of Fruigees! These pouches are perfect for on-the-go. I love packing them for road trips, for a snack at the beach or when we take our walks to the park. If unopened, the pouches do not need to be refrigerated, so throw some in your purse or diaper bag and be on your way! My two boys don't normally eat fruit & veggie pouches, but they eat Fruigees. They ask me for them and immediately gobble them right down. It's super tough to get my boys to eat their veggies so I love that they enjoy Fruigees because they don't know that the veggie are even in there! They tend to reach for the 24 Carrot Orange flavor over the Kalefornia Grape. I personally love them both. They're both full of high quality fruits and veggies. I feel confident feeding my kiddos Fruigees. I highly recommend! I received Fruigees in exchange for my honest review. All opinions are my own. Always! Definitely I will try this with my son. He is not a really good fan of fruit and veggie pouches. I love the convenience of these type of pouches and that they don't have to be refrigerated when they haven't been opened. I'm definitely going to try these out on my kiddos! My son will surely enjoy these packs. I will check these out on the supermarket. These look incredibly delicious. I bet they would be great for road trips and trips to the zoo. I def need to pick some of these up from the store! My son will surely love this. He likes fruit juices especially orange flavored tetra pack juices. More adult fruit and veggie pouches? Gotta love it! 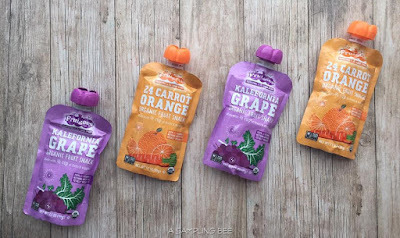 My kids love fruit pouches and they are great on the go! It sounds like an awesome snack especially for road trips during the summer. I really like how it's packaged, so convenient and efficient as well! I'm sure the kids love this! And you can't deny how easy it is to bring along during trips. It doesn't really consume a lot of space and it's no messy to eat! I love, love, LOVE this! 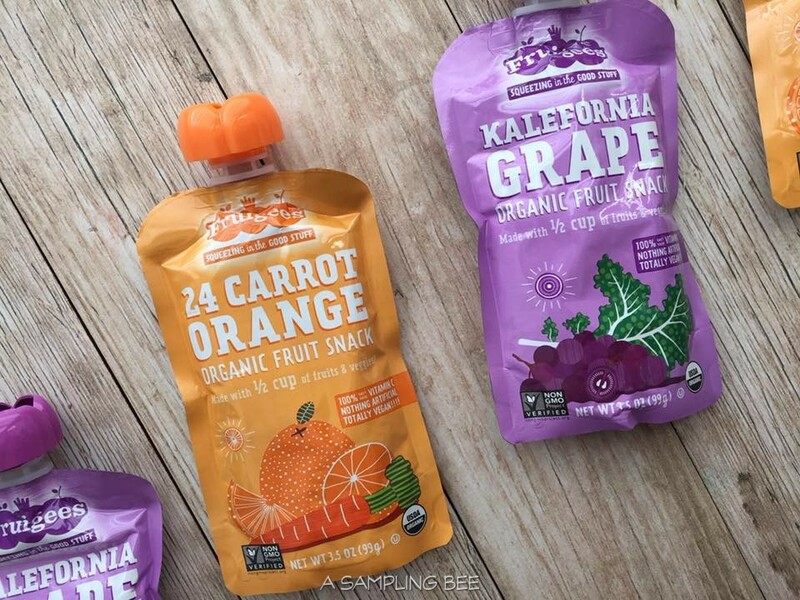 My daughter is a picky eater but she is all about these pouch foods this summer because we have been so busy on the go that there have been times when we are eating lunch running out the door. I am a huge fan of any product that looks to bring healthier, easy, grab as you go choices to our little ones hands. Kudos to Fruigees! Those look interesting. I have never heard of them before, but it seems like it is similar to V8, only with a little more variety. I would like to try them. Wow, I remember a product like this when I was a kid. This sounds yummy! My step kids will like these. I have never heard about Fruigees before, but this sounds like a wonderful brand with some great products related to fruits & veggies. These pouches looks amazing & I would love that Orange pack right away. These are a staple in my kids lunches. Good size, nutritious and good value.